While utility and function are always important factors in building design, so is inspiration—that intangible quality that can’t be measured and plotted. At RLF, we strive to create spaces that evoke wonder, reverence, and appreciation for the beauty of life’s gifts and mysteries. 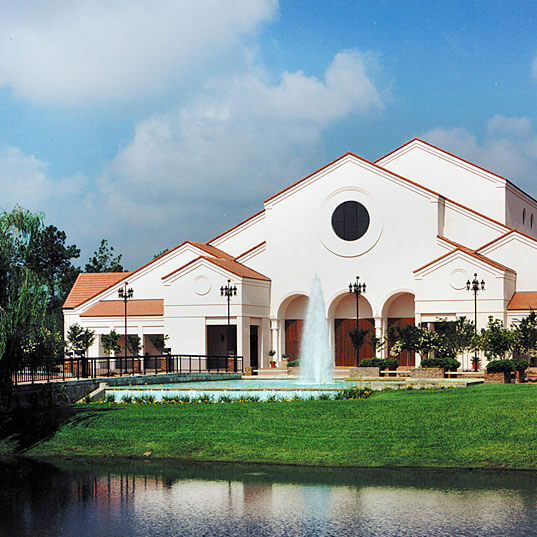 Adapted from the floor plan of St. Peter’s Basilica in the Vatican, the shrine incorporates the look and feel of early Christian churches with finishes of veneer plaster, cast stone, clay tile flooring, and marble. 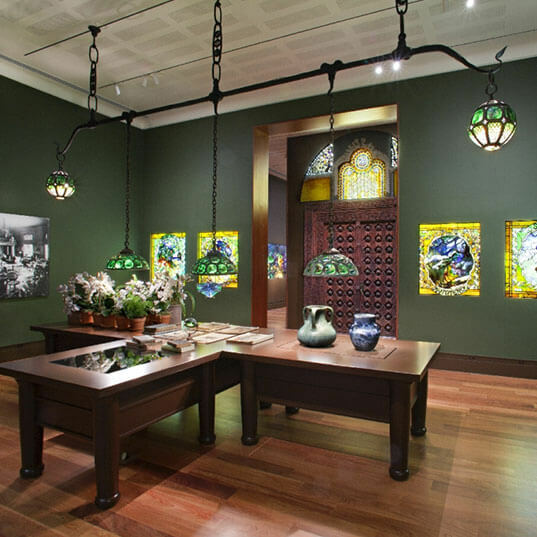 The addition of the Laurelton wing establishes 11 new galleries and triples the size of the courtyard garden to 4,450 SF. 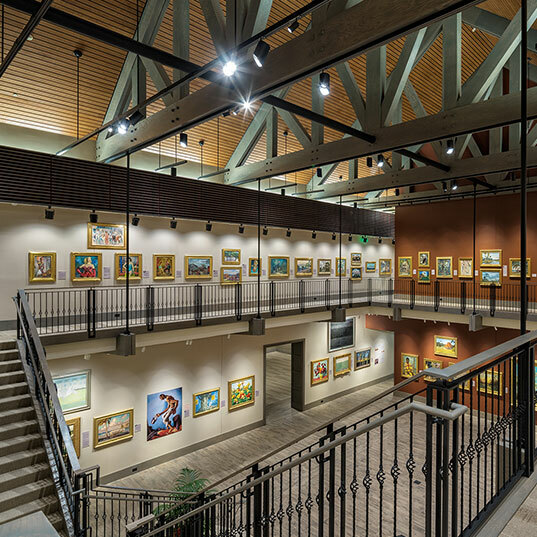 An extensive collection of art depicting old Florida needed a new home on the campus of the Museum of Arts and Sciences. 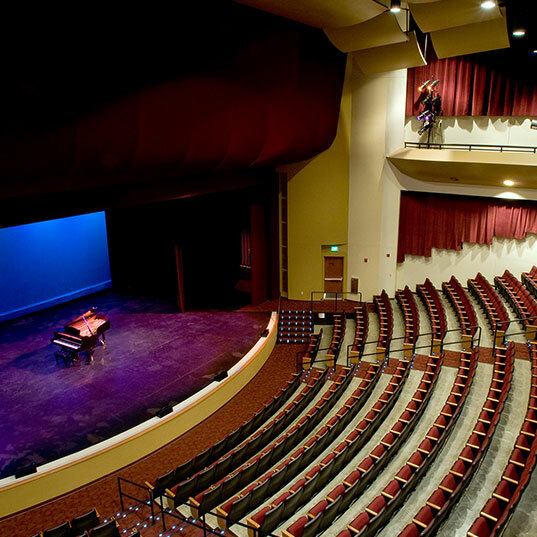 The school’s theater maximizes its allotted space within a very tight campus and serves as a centerpiece for the school’s performing arts program. 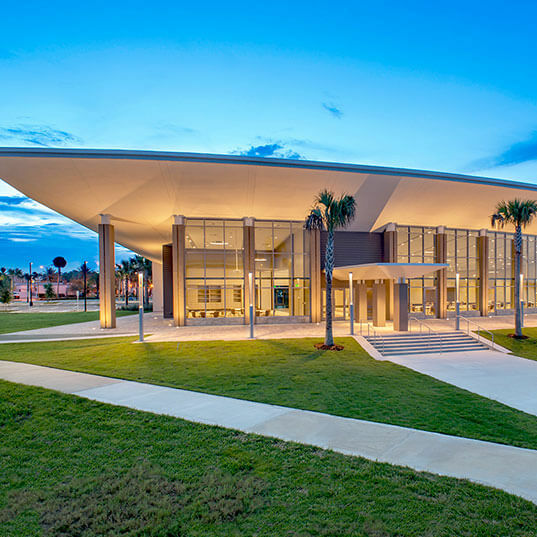 The new civic center design was the result of several charrettes with the City of New Smyrna Beach and community stakeholders.